It’s no secret that I’m a big fan of Crescent Moon Games, and they dropped two new Android games last week, both of which are outstanding. We’ve already talked about Redline Rush, so now we are going to take a look at their second release of the week called Gear Jack. Gear Jack follows the story of the W.Hale, the first automated starship ever created by humans. It’s a masterpiece of engineering, but there’s just one problem… the fully robotic ship just got nailed by an electromagnetic shockwave and is drifting towards a massive black hole. 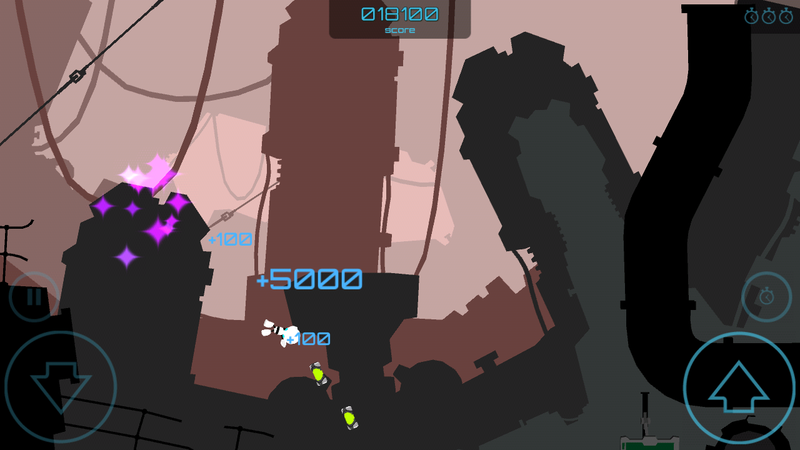 You control Jack, the last remaining robot, and your job is to save the ship from total destruction. Jack is a special robot with some unique powers that will help you make it through the treacherous world of Gear Jack. 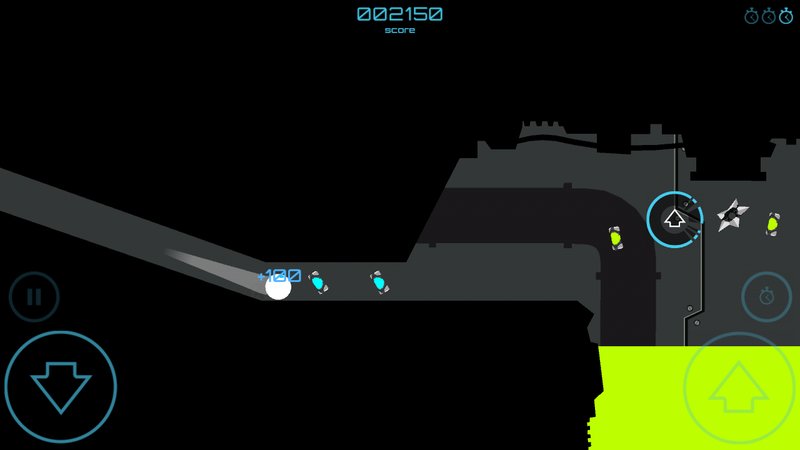 The game is an auto-runner, but you’ll be able to tell Jack when to jump and roll to avoid any obstacles in his path. Some things can be destroyed by tapping, and you can bring things to a crawl with slo-mo if you get stuck in a tricky spot. There are a lot of “tricky spots” in Gear Jack, in fact, it’s one of the toughest platformers you’re likely to play. Did we mention that Jack is a bit of an acrobat? He is, and you’ll be able to pull off some death-defying stunts throughout the game. It’s essential you hit the mark with your jumps and stunts as Jack is fragile, one hit will do you in. There are also stars to collect if you’re going for the perfect 3-star run, and you’ll be able to upgrade Jack in the garage. There are plenty of upgrades and skills, some of which alter Jack’s appearance. As for the levels, there are 30 of them which may not sound like much until you take into account the toughness of the game. 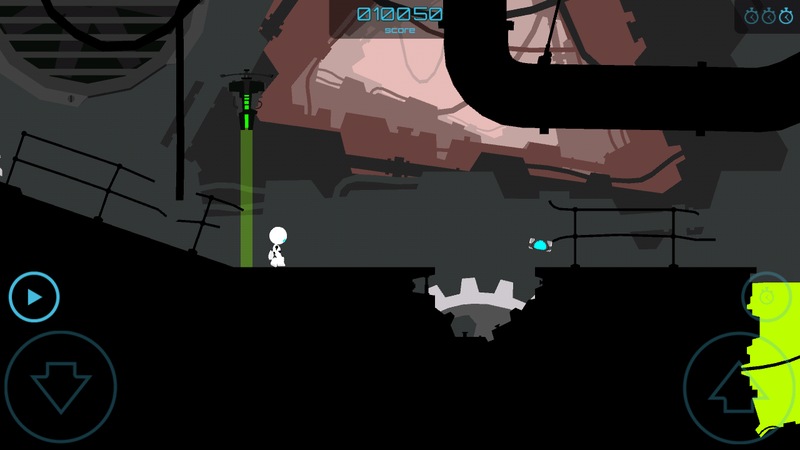 Thirty levels in Gear Jack is equal to 70 or 80 in a normal platform game. Gear Jack is definitely one of the more difficult platforms I’ve played this year. It’s a blast, and it will keep you busy for a while, just be prepared to experience several bouts of Rage quits. The difficulty ramps up rather quickly as well so it might not be the best game for you if you’re easily frustrated or don’t dig tough games. That being said, I’ve died well over 100 times already and absolutely love the game. If you’re looking for a challenge you can head on over to Google Play and pick up Piwot Games Gear Jack for $1.99.